We have a new Perfume Launch Haiku Reflection! This Fresh Scent puts you in a peaceful state of enlightenment with its cool and balanced bouquet of Radiant Water Accord, Acacia Blossom and Amber wood. 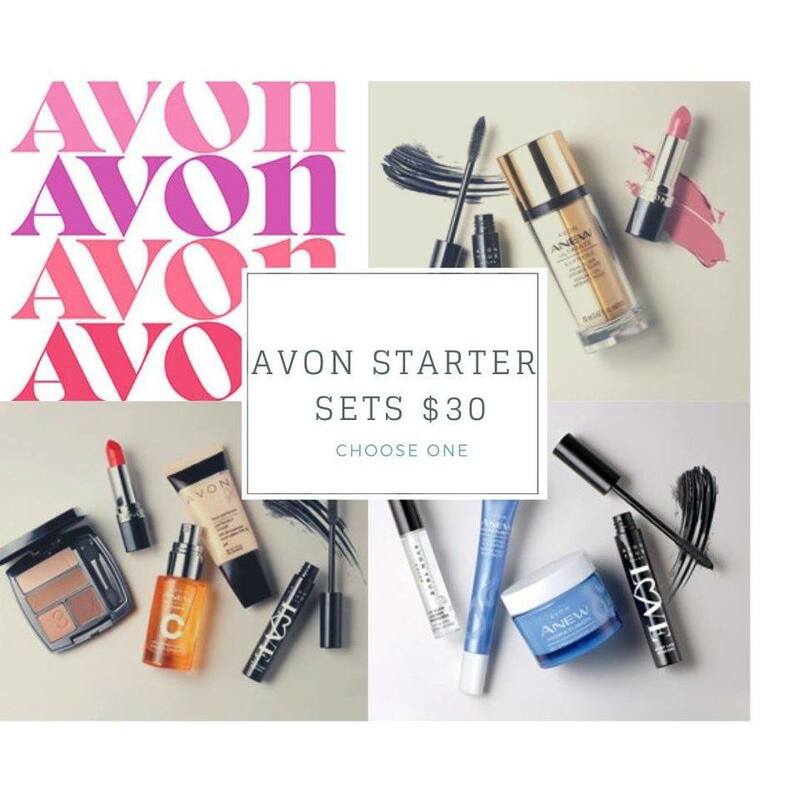 Previous Article How to Sell Avon! 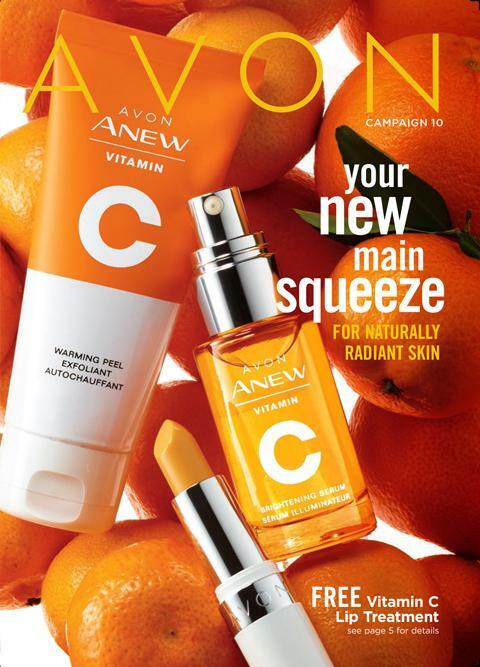 Next Article Get your summer glow on!